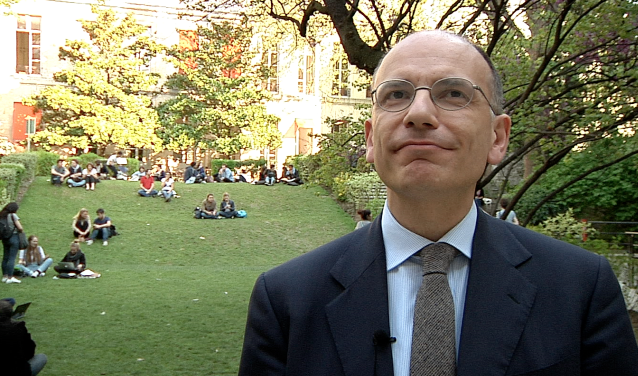 Enrico Letta, new dean of PSIA from Sciences Po on Vimeo. 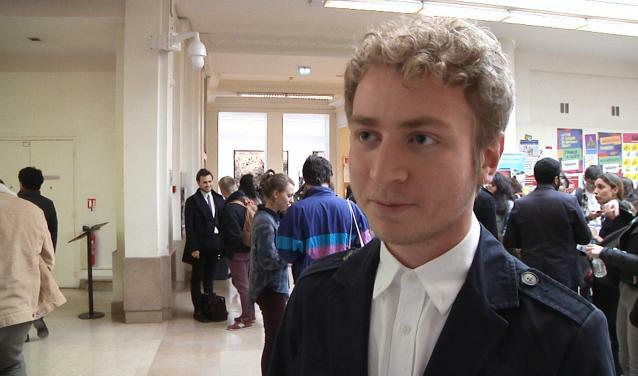 With Ghassan Salamé, Dean of the Paris School of International Affairs at Sciences Po (PSIA), leaving to pursue other endeavours at the end of the 2014-2015 academic year, Frédéric Mion has chosen Enrico Letta as his successor. Dr Letta will take office on 1 September 2015. 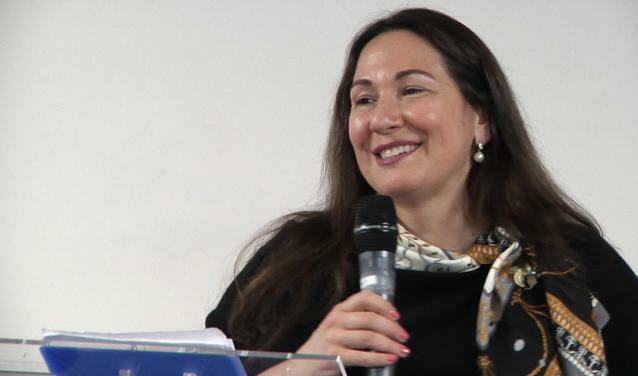 An international law graduate from the University of Pisa with a doctorate in European Community law from the Sant’Anna School of Advanced Studies in Pisa, Dr Letta has taught at Sciences Po for the last year and is involved in work at the Centre for European Studies. He is a leading figure on the international stage, and over the last twenty years has contributed in several capacities to the construction of the European Union. A member of the Italian parliament, he served as Minister for European Affairs (1998-1999), Minister of Industry and Commerce (1999-2001), and Member of the European Parliament (2004-2006) before becoming President of the Council of Ministers of Italy (2013-2014). 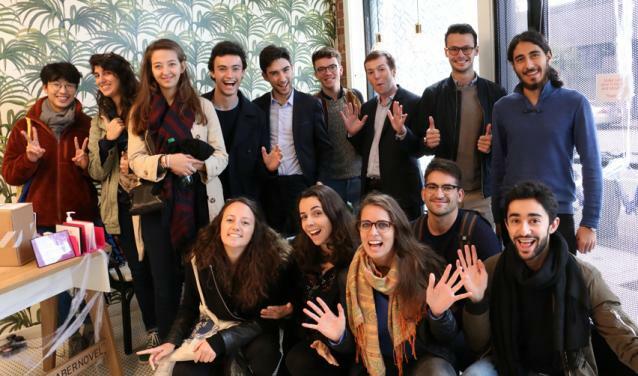 Dr Letta is ideally placed to consolidate the success of the Paris School of International Affairs, which in five years, under the leadership of its founder Ghassan Salamé, has become the largest school of international affairs in the world. Of its 1,500-strong student body, 70 percent are international students from over 100 countries. In addition to Dr Salamé’s efforts, the school’s success owes much to its faculty, composed in equal parts of academics and practitioners all highly reputed in their fields and professional spheres. Among the school’s teaching staff of 350, members of Sciences Po’s permanent faculty are joined by public figures as diverse as Lakhdar Brahimi, former Foreign Minister of Algeria and former United Nations Special Representative for South Africa, Haiti, Afghanistan and Syria; Howard Davies, Chairman of the Royal Bank of Scotland and former Director of the London School of Economics; Olivier de Schutter, Professor of International Law at the Catholic University of Louvain and at the College of Europe; former Spanish Foreign Minister Miguel Angel Moratinos; and Oxford professor Sir Paul Collier. With 30 programmes, the school offers a rich and diverse curriculum. It has established partnerships and created dual degrees with leading universities such as LSE, Columbia University and Peking University (Beida). PSIA’s reputation and attractiveness – attested to by over 2,000 international applications each year – is also due to the role it plays in debate on international issues. 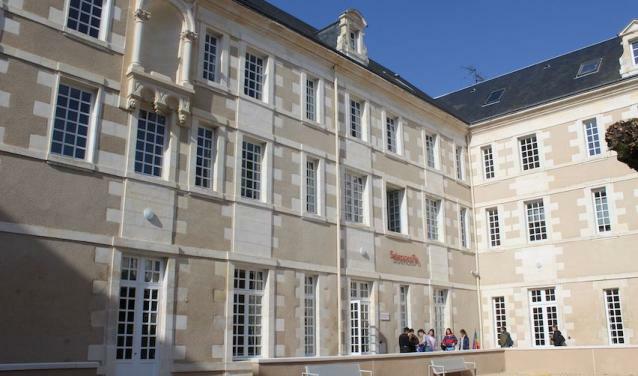 Lectures open to all Sciences Po students are regularly given at the school by key figures in international affairs. Our students have had the opportunity to hear from Kofi Annan, Irina Bokova, General David Petraeus, Jimmy Carter, Laurent Fabius and many others. For Ghassan Salamé, “Sciences Po, and PSIA in particular, are at the crossroads between the university and public policy spheres. I am delighted that a man of Enrico Letta’s calibre has chosen to take on its leadership. He will perpetuate the identity and role of our young School of International Affairs among young people from all countries and reinforce the top-ranking position it has earned in just a few years”.